ICANN has been subjected to its first wave of criticism over its handling to date of the IANA transition process, which will see oversight of the DNS root leave US government hands. Yesterday was the deadline for comments to be submitted on ICANN’s proposal for a way to handle what some are calling the “sunsetting” of the Department of Commerce’s stewardship of the IANA function. As DI previously reported, it’s “a proposal for a process to develop a process to develop a proposal”. 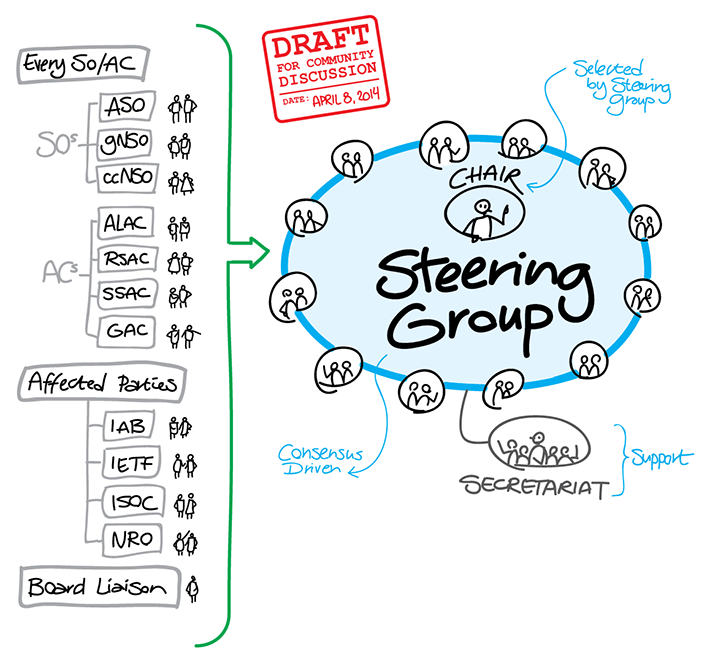 ICANN basically proposed a 22-member “Steering Group”, comprised of members of the various ICANN constituencies, that would guide the bottom-up, multistakeholder IANA transition discussion. The group would ultimately steer the community towards creating a proposal for replacing the US government as IANA’s overseer, which would then be checked and rubber-stamped by Commerce. As part of ICANN’s initial proposal, a “scoping document” was provided, laying out what in ICANN’s view should and should not be open for discussion. Dozens of comments were received covering a diverse range of issues related to the make-up of the Steering Group and the range of the scoping document. Here I’m going to attempt to cover half a dozen key themes that seemed to emerge across multiple commenters. Note: 1) it’s not a comprehensive overview, 2) I don’t necessarily agree with all of the comments cited below, 3) that most of the links throughout this article are to PDFs. Given that one of IANA’s key roles (for DI’s purposes, it’s its primary role) is assigning TLDs to registries, you might have expected registries to be classed as “affected parties”. But they’re not. Bafflingly, only the IAB, IETF, ISOC and NRO — none of which primarily concern themselves with domain names — get that definition in ICANN’s proposal. 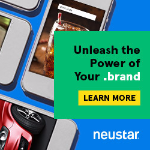 Naturally enough, the ccTLD and gTLD operators are not happy about this state of affairs. These organizations, which also participate directly in ICANN’s multistakeholder process, are appropriate and important participants in this transition planning process, but they are not adequate substitutes for registry stakeholders with respect to processing root zone change requests and other functions that uniquely affect TLD registry operators… It is imperative that registry operators sit at the table on equal footing with those organizations and without ICANN intermediation. If the registries feel badly treated, they’re not alone. The Generic Names Supporting Organization comprises seven distinct stakeholder groups: registries, registrars, non-commercial users, non-profits, businesses, ISPs and intellectual property owners. While there is overlap (registries and registrars often vote en bloc, as do businesses and IP owners), there are at least three camps that rarely fully agree with each other. The ICANN proposal would provide two seats on the Steering Group between them. The Intellectual Property Constituency, in its comments, said that each GNSO constituency should get one seat each. The US Chamber of Commerce asked for at least one seat to be set aside for business interests. Several members of the Registrar Stakeholder Group believe that having two Steering Group representatives for the GNSO will not be sufficient in ensuring that the interests of all GNSO stakeholders are properly reflected. As the GNSO is the largest and most diverse structure within ICANN, we find that a “one size fits all” approach to delegation is not appropriate. Instead, we propose that each SO/AC submit a number of representatives that it believes to be sufficiently representative, but be encouraged to keep the number as small as possible. Given that this is supposed to be a community-driven process, you’d expect the community to be tasked with picking their representatives on the Steering Group. But that’s not what ICANN proposes. ICANN instead reckons that membership should be selected by ICANN chair Steve Crocker and GAC chair Heather Dryden from the pool of people who volunteer themselves. Unsurprisingly, there’s lots of opposition to this. Most groups commenting on this aspect of the proposal said that committee members should be selected by the groups they represent. Appointments to the Steering/Convening Committee should come from constituency groups — not as appointments made by ICANN chair and GAC chair. Nor should any stakeholder group be excluded as a result of consolidating within stakeholder organizations such as the GNSO. The Chairs of ICANN and the GAC should not be the ones to select the Supporting Organization and Advisory Committee representatives; the SO/AC representatives should be selected within their own communities. Many commenters took issue with the way ICANN has configured the discussion, accusing it of acting in the interests of its own self-preservation rather than the stability of the IANA function. Chiefly, there’s concern that the discussion has been framed in such a way that it assumes ICANN will continue in its role as performer of the IANA functions in more or less the same way as today. This concern appears to be extremely broad. we feel that it is premature for ICANN staff to assert that ICANN’s role is out of scope. This sentiment is not included in the NTIA announcement and we believe ICANN’s role is an issue that should be left to the bottom-up, multistakeholder process to decide. In particular, we believe whether “structural review of ICANN or its functions” should be included in the scope should be a matter for the community. 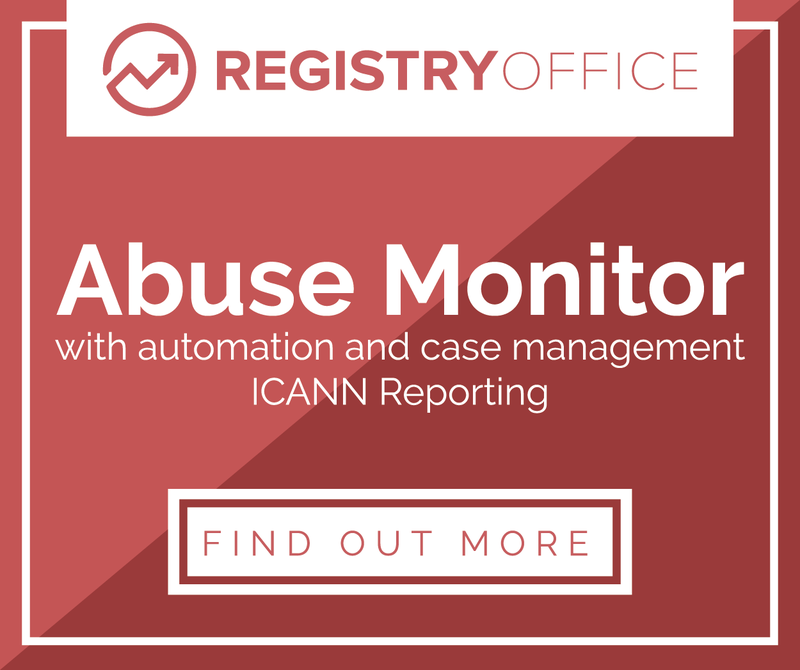 ICANN-controlled entities both develop and approve DNS policies and also implements the IANA functions. Only a requirement of the NTIA contract guarantees separation of policy and DNS root zone implementation activities. Because of this, we cannot currently support language in ICANN’s proposed Scoping Document which explicitly rules out any discussion of separating the IANA functions from ICANN. How or whether to separate those activities in lieu of the NTIA contract should be openly discussed. this transition should not presume that the only possible outcome is to award IANA functions to ICANN. It is possible that some other third party could replace the US government role as counterparty. ICANN was initially of the view that its own accountability mechanisms — things designed to prevent capture, allow appeals of decisions etc — were out of scope for the IANA transition discussion. It’s since backtracked, this week launching a new “Enhancing ICANN Accountability” process that will run in parallel — and be “interdependent and interrelated” — to the IANA transition debate. If these two discussions are so interdependent, why not just lump them together in the same policy track? It’s surely a recipe for mass confusion to keep them separate. We do not support ICANN’s efforts to discuss the IANA transition and accountability mechanisms on separate tracks. Specifically, ICANN’s draft proposal and scoping document might prevent any discussion of options for structurally separating IANA function operations from DNS policy making activities. To the extent that ICANN continues to insist on maintaining separate tracks to address each of these issues, it must ensure that the two tracks come together in advance of the transition itself. The resolution of these two issues is inextricably intertwined and the processes and mechanism for doing so need to be tightly coordinated; this is impossible if the processes and mechanisms are not being developed at the same time. There’s far from consensus on this issue, however. We generally would be opposed to any approval of an IANA functions transition plan unless it is accompanied by an acceptable globalization and accountability plan that assures continued ICANN accountability at optimal levels. Given that we’re talking about management of the DNS root here, you’d imagine that ICANN would take it just as if not more seriously than, I dunno, its “Future Meetings Strategy” or how much its directors are paid. But while these and most other comment periods get 45 too 60 days of public comment, the IANA transition proposal only got 30. ICANN is evidently in a rush to get things finalized before its next public meeting, scheduled for next month in London, rather than wait until the Los Angeles meeting in October. Some groups, such as the Governmental Advisory Committee, couldn’t get their act together in time to provide a meaningful response given the tight deadline. The group is supposed to convene for the first time in London in approximately 6 weeks, yet the concept of a Steering Group is not finalized, much less its composition or how it would be chosen… The Steering Group is also supposed to “finalize the group’s charter” “in the London 50 timeframe.” Charters are critical documents, and they take a number of hours over a number of weeks to be created, much less finalized. How would the group have a draft charter before London that could be finalized in London? In my opinion, this may be “a proposal for a process to develop a process to develop a proposal”, but it’s also a process to demonstrate the effectiveness and inclusiveness of the process. Given the parallel focus on internet governance in the non-ICANN world (eg NetMundial), the multistakeholder model itself is under intense scrutiny. How ICANN responds to this first wave of comments will be crucial. While there are certainly divergent views (not half of which I’ve covered here) among the various parties, it seems to me that some clear areas of agreement have emerged, even among groups that don’t often see eye to eye. Will ICANN bow to a clear call for its scoping document to be relaxed — putting its own neck on the chopping block in the process — because the multistakeholder community seems to be asking for it? Are registrants represented here? I don’t see them. But who care about details?